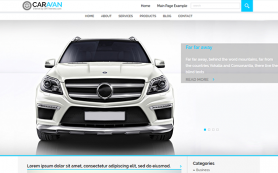 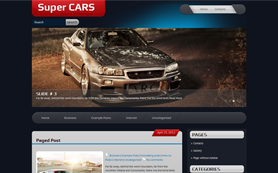 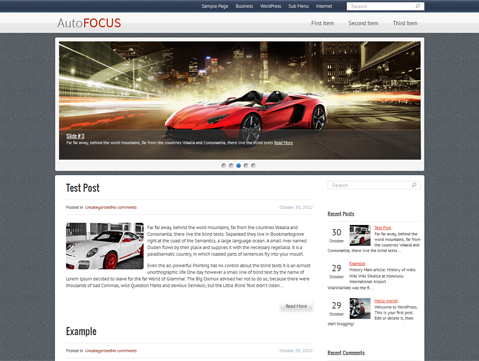 AutoFocus is a premium free WordPress theme that puts the spotlight on automobiles and cars. 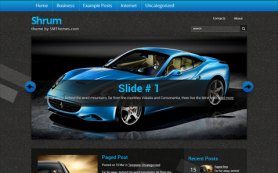 This fresh theme has a unique carousel slider that will aptly highlight your rich images and content and attract readers. 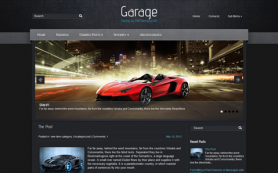 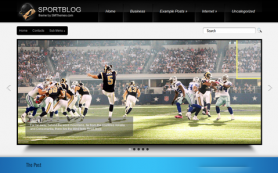 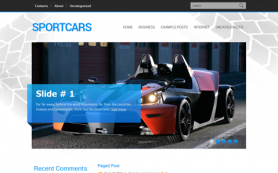 The free WordPress theme would make for a fantastic automobile/car dealership website or fan blog with its vivid mix of grey, blue and white colors. 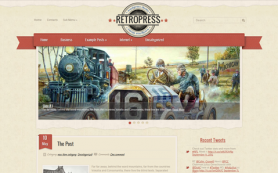 You can easily customize this theme to your taste and preferences. 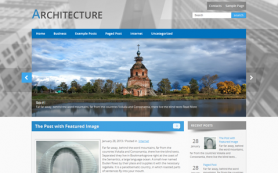 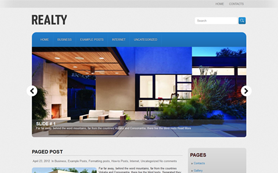 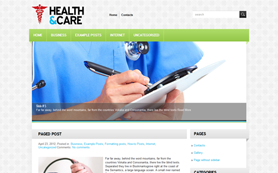 Download this wonderful design to learn about all of its great features. 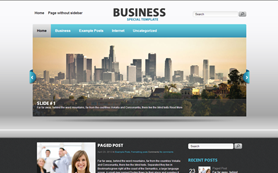 Buy a copy to get the link-free version.